The evolution of transportation is running really rapidly nowadays. 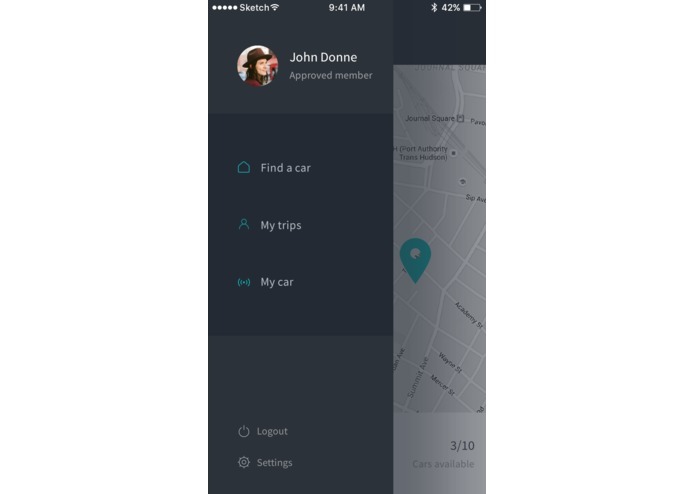 There appear new disruptive business models and governmental initiatives aiming to increase the efficiency of vehicle usage and provide new mobility options for citizens. And what about private cars ownership? They say that, in a few years, car ownership will be transformed into owning your time and mobility without the hassle of maintenance, repair, and insurance. Statistically, a private car is being used for less than 10% of its lifetime. So, we decided to re-think the traditional car ownership experience by combining existing offline car clubs mechanics link and the latest connected car and mobile technologies. 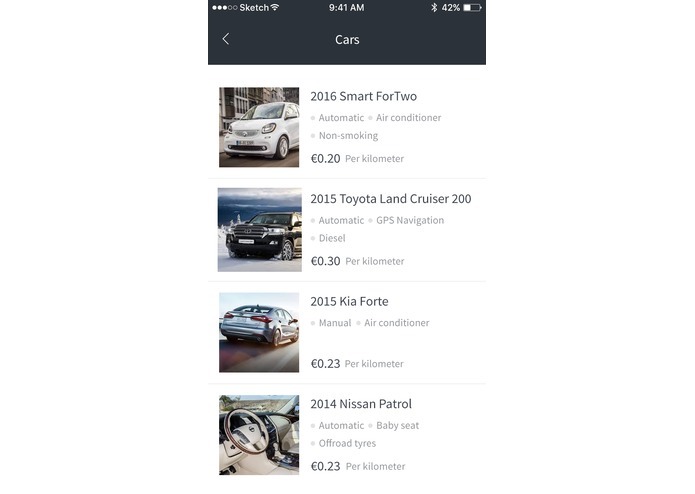 Car owners can list their car for a short-term rent by other CarBuddy users. 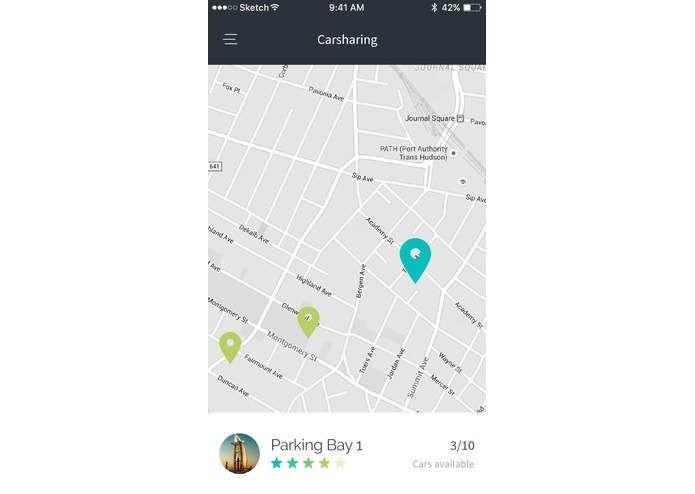 CarBuddy users can select / lock-unlock / drive and, finally, pay-as-you-drive using CarBuddy mobile app. Each rent starts and stops on dedicated municipal parking bays, equipped with parking sensors. Instant checkout is performed via P2P money transfer system upon the rent end. 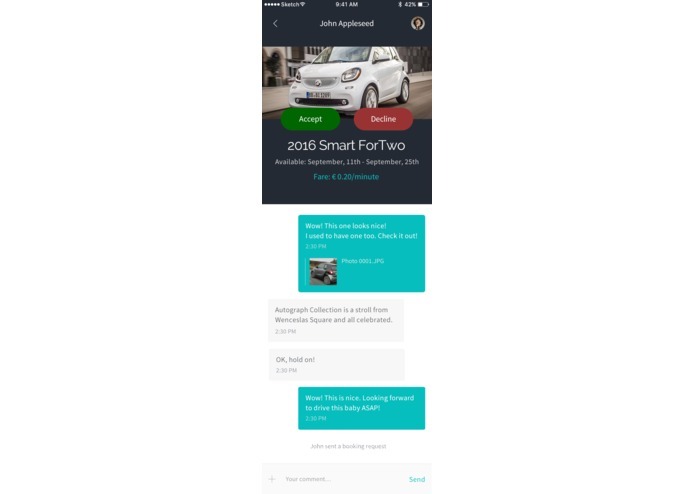 Communication between car owners and renters is performed using in-app messenger. 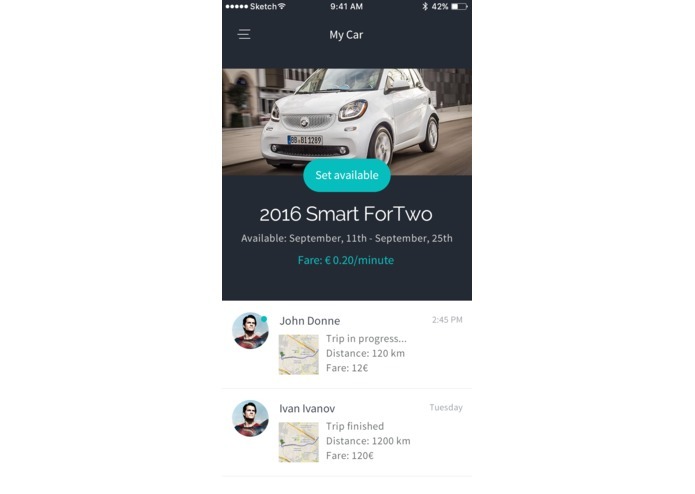 CarBuddy is a prototype of fully automated (keyless) P2P Сarsharing platform based on Remoto (smart car OBD-dongle and GPS-tracker), Embers (smart parking sensors) and TransferWise (money transfer between owners and renters). All powered by Microsoft Azure cloud backend.